The Bow Fronted Rufford, builds on the popularity of the classic Rufford design. 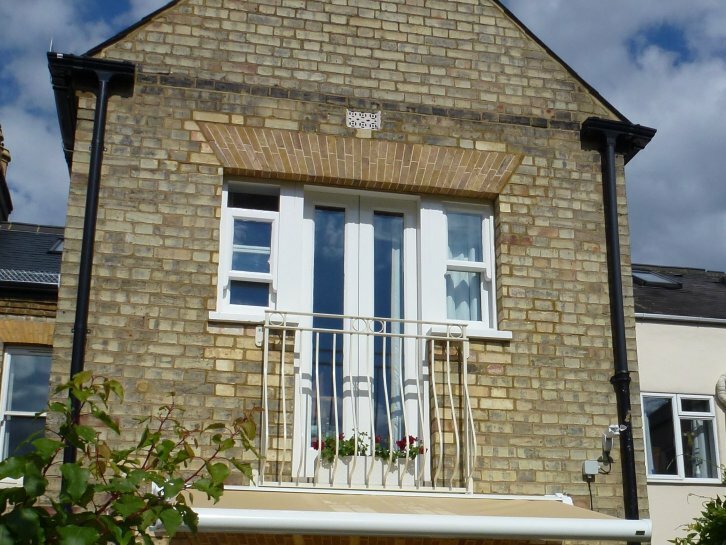 This stylish Bow-Fronted Juliette balcony reflects many features popular of the Regency and Victorian periods, providing a distinctive feel to the exterior of a property. 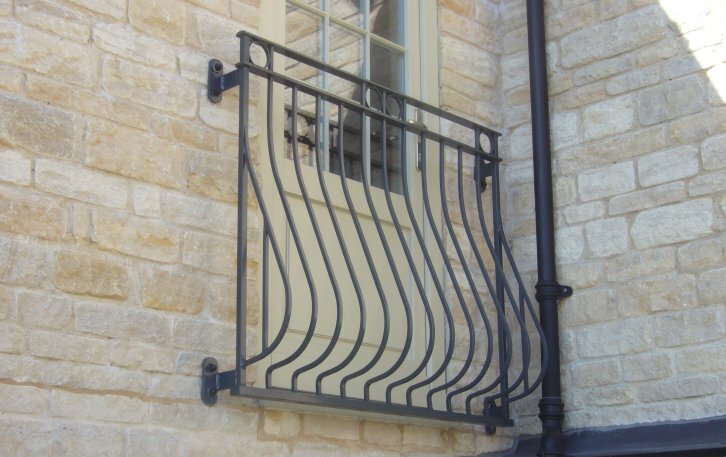 In this period, craftsmen were keen to show their expertise in shaping metal and many decorative balconies of this type appeared on the facades of discerning townhouses during this era. 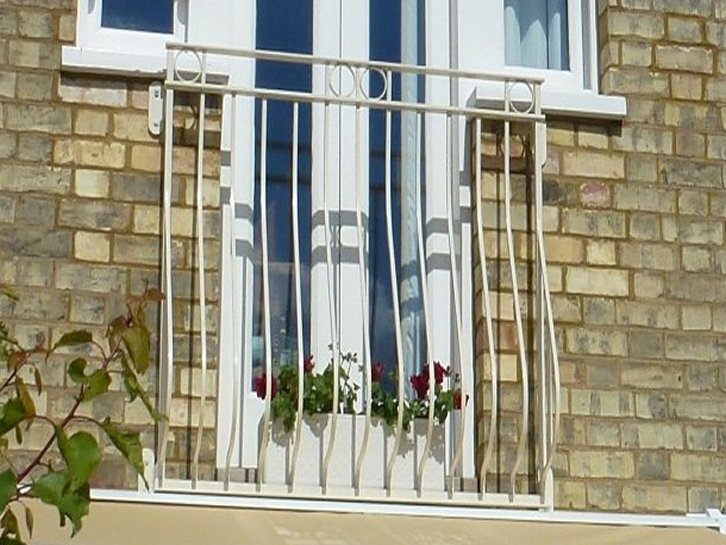 Alpha Rail have brought this classic design right up to date, with this delightful Juliette balcony which is the perfect complement for homeowners that want a twist on this traditional style.